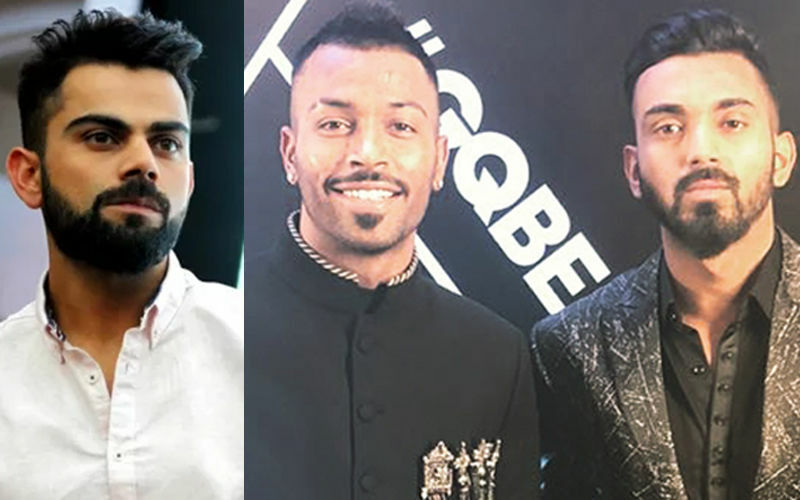 Stars are not aligning right for Indian batsman Hardik Pandya. 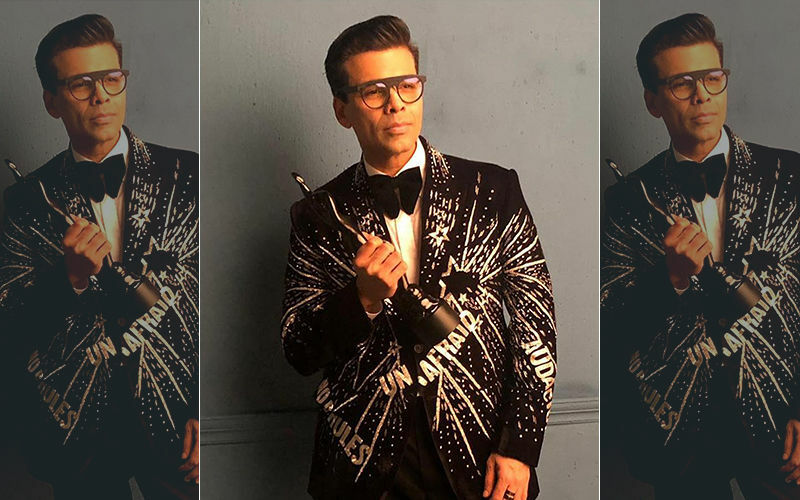 The cricketer is still receiving a lot of backlash for his unpardonable conduct on Koffee With Karan 6, where he passed some below the belt comments on women. After being suspended from the on-going ODI series in Australia, Hardik has returned to India. Unlike all other times, the welcome this time is of course not so great. 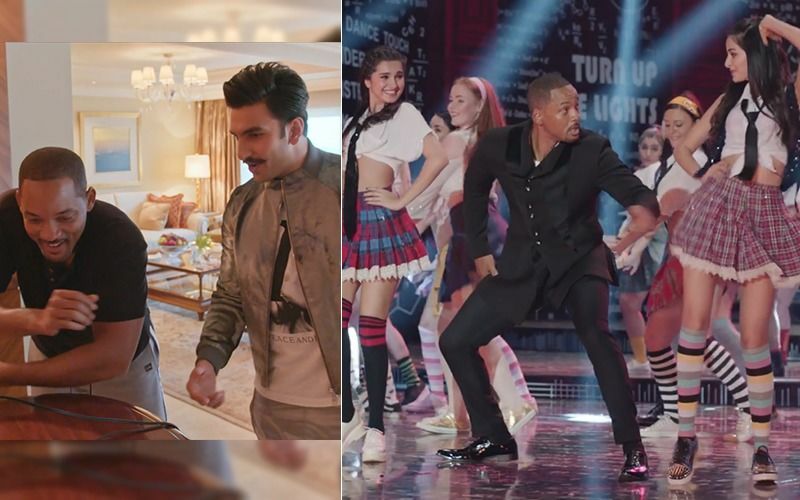 A few days back, it was reported that Hardik has lost out on a brand endorsement (Gillette) citing the controversy. And now the latest update is that Mumbai's Khar Gymkhana has cancelled Pandya's Honorary membership. “We gave him the honorary membership, which we give to sportspersons of national level, because he was doing some rehab in our neighbourhood. In the wake of this controversy — we’ve a social media handle where we have around 4,000 members on Facebook — there was a huge outcry and a lot of members, especially a lot of women members, were upset and felt that the club should take some step. 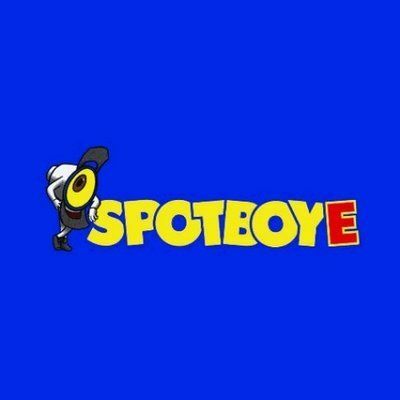 So, we had a managing committee meeting today (Monday) evening, in which we unanimously decided that we’re revoking his honorary membership." Khar Gymkhana joint secretary Gaurav Kapadia told leading daily, Times Of India. 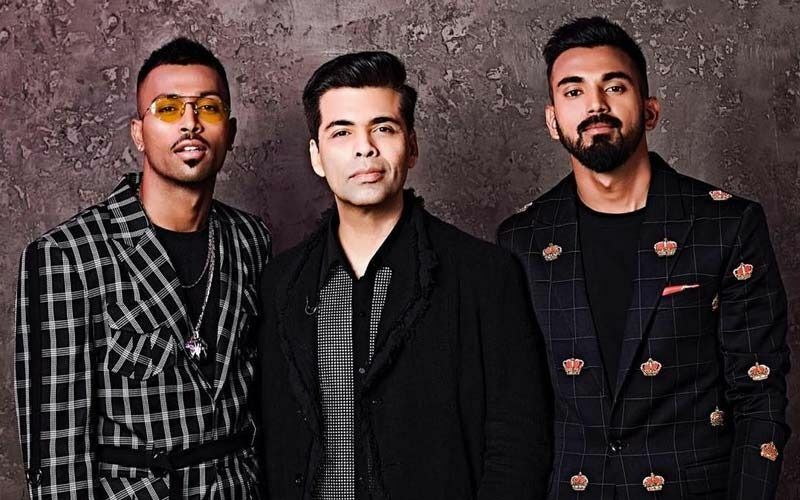 Hardik Pandya and KL Rahul appeared on Karan Johar's Koffee With Karan 6, a few days back and made some derogatory statements, hurting the sentiments of viewers and many across the country. 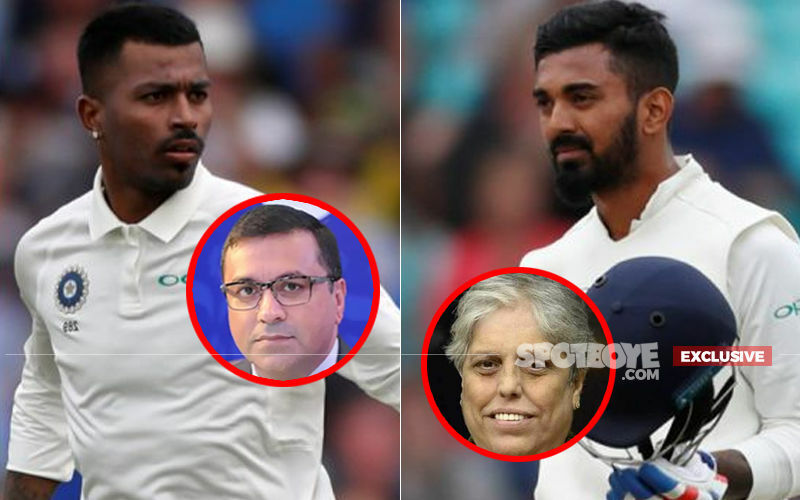 BCCI had immediately sprung into action, to condemn their conduct and given the cricketers 24 hours for an explanation. 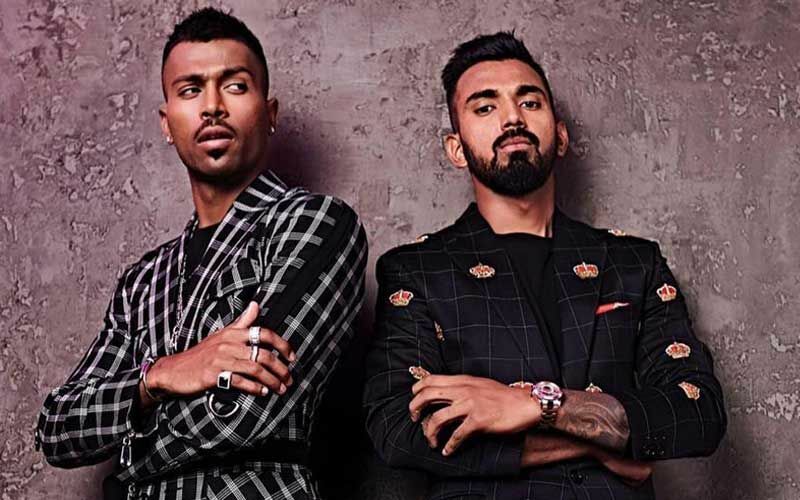 However, not satisfied with their apology, BCCI then finally decided to suspend Pandya and Rahul from the current ODI series, which India is playing against Australia. 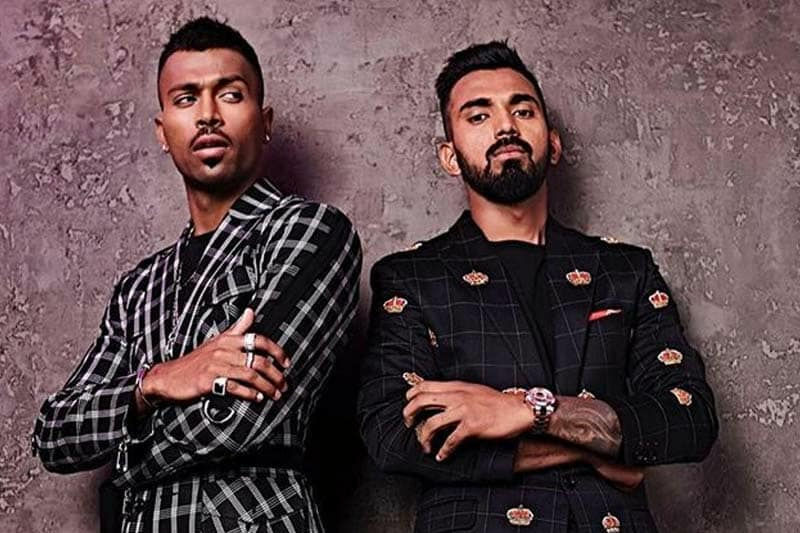 Hardik Pandya And KL Rahul’s Creepiness Is No More Available On Hotstar. 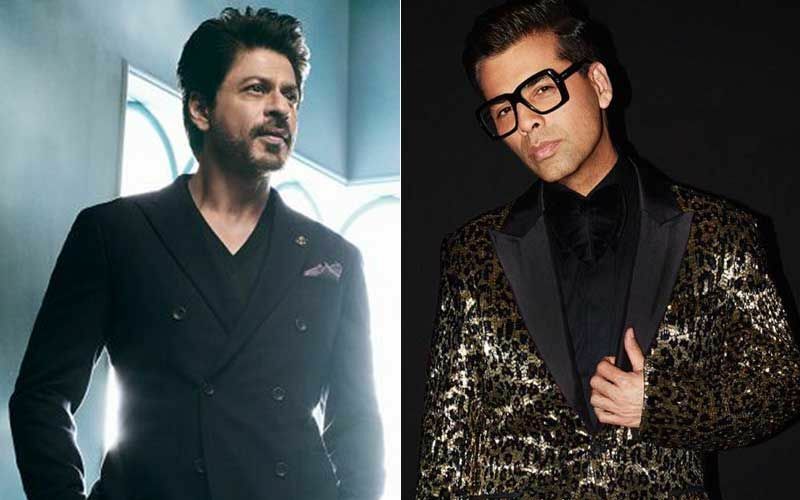 KWK 6 Episode Pulled Down!